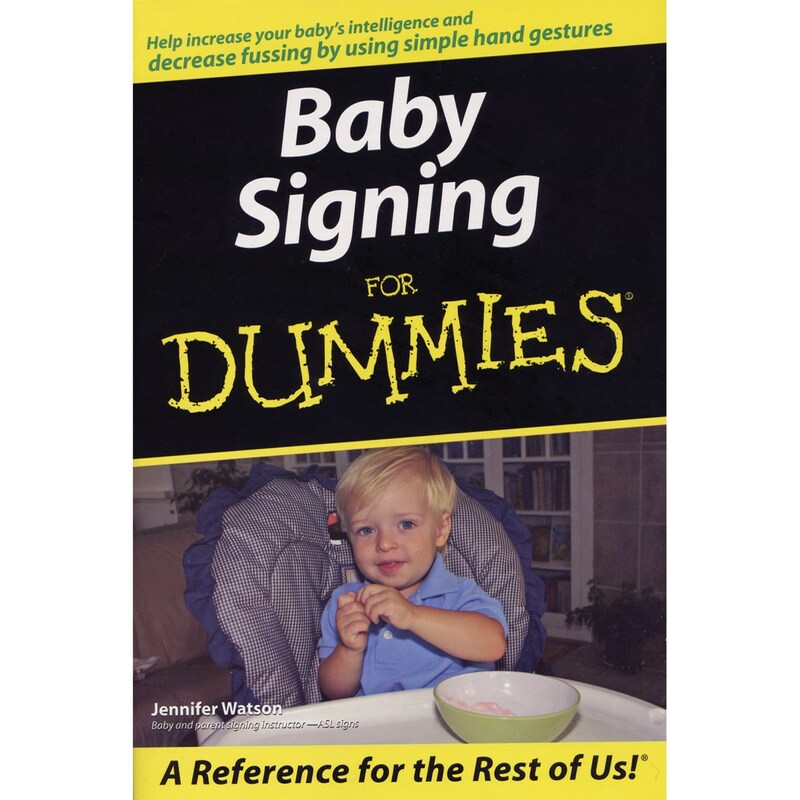 Complete with illustrations of the entire ASL alphabet, signing dos and don'ts, and ten songs to sign along with, Baby Signing For Dummies is the key to enhancing communication with your child and increasing his/her intelligence in a simple, fun, and rewarding way! Paperback. 288 pages. ABOUT THE AUTHOR. Jennifer Hill Watson is the mom to three signing children. A former teacher, Jennifer has taught in both private schools and Houston public schools. She teaches signing classes for babies and their parents in the Houston area and helps lead the Houston Signing Babies support group both on the Web and at regular meetings. Jennifer also speaks at national conferences to teachers on using American Sign Language in the classroom. Jennifer works with McGraw-Hill/Wright Group's Early Childhood Division as an Early Childhood Consultant and teacher trainer. She volunteers as director of a preschool choir and leads confirmation classes with sixth graders in her church. She has a bachelor of science from Texas Wesleyan University in Fort Worth, Texas. Jennifer and her family currently live in Katy, Texas.